SAO PAULO (Reuters) - Telefonica Brasil SA (VIVT4.SA) has begun integrating its pay TV service with Netflix Inc's (NFLX.O) streaming platforms, Brazil's largest telecoms company said on Tuesday, in another step in its focus on high-end services. The plan was announced in principle between Netflix and all of Telefonica SA's (TEF.MC) Latin America units in May. Customers who are clients of Netflix and the pay TV service offered by Telefonica Brasil, known locally as Vivo, will be able to access Netflix via Vivo platforms starting this month. Gustavo Nóbrega, head of marketing for Vivo's fixed business, said the partnership was part of a larger company focus on enhancing the firm's TV services. Vivo's aggressive broadband expansion, particularly in ultra-fast segments such as fiber-to-the-home (FTTH), forms part of this push, he said. 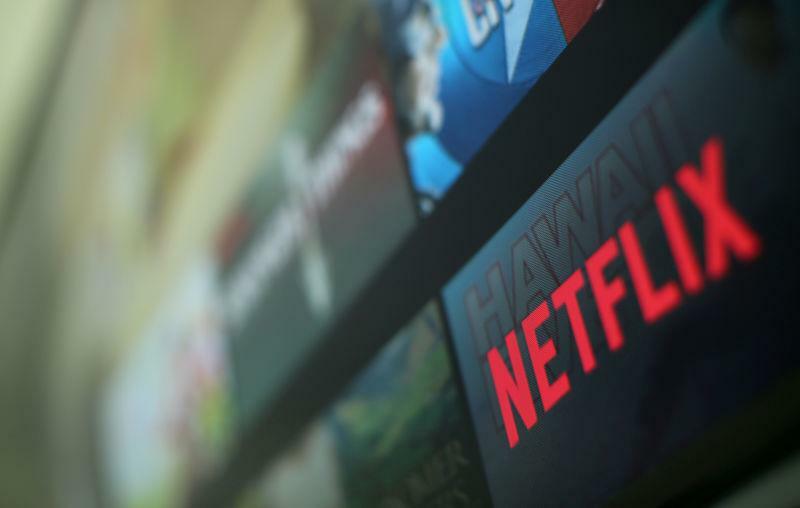 The ramp-up of the Netflix partnership follows a flurry of partnership deals Vivo has made in recent months with companies such as music-streaming app Tidal, Amazon.com Inc (AMZN.O), and the U.S. National Football League. Nóbrega said Vivo was still aggressively pursuing content deals and would roll out more offerings this year.